Diamond Girl is the fifth studio album by pop/folk duo. The album contains a number of different musical styles and themes. "Nine Houses" is one of two intimate, religious songs, which the band would often reserve for after concert performances. Diamond Girl peaked at #4 on the U.S. album charts. Its title track reached #6 on the Billboard Hot 100 chart in the summer and #13 in Canada. The follow-up single "We May Never Pass This Way Again" attained the #21 position late in the year (#33 in Canada). 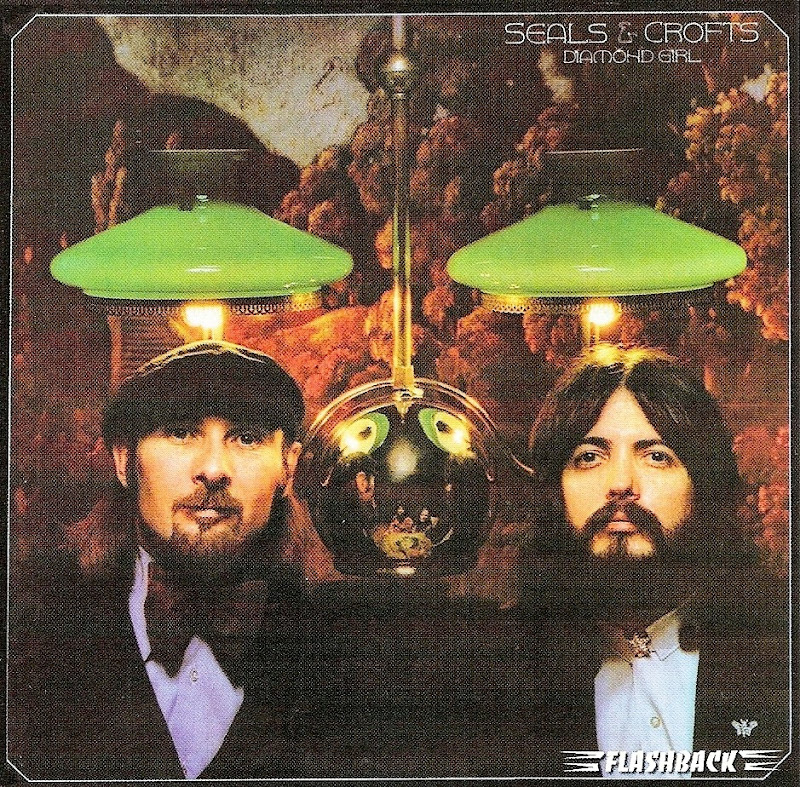 All songs written by Seals & Crofts, unless otherwise indicated.